This little beauty was my first HT. 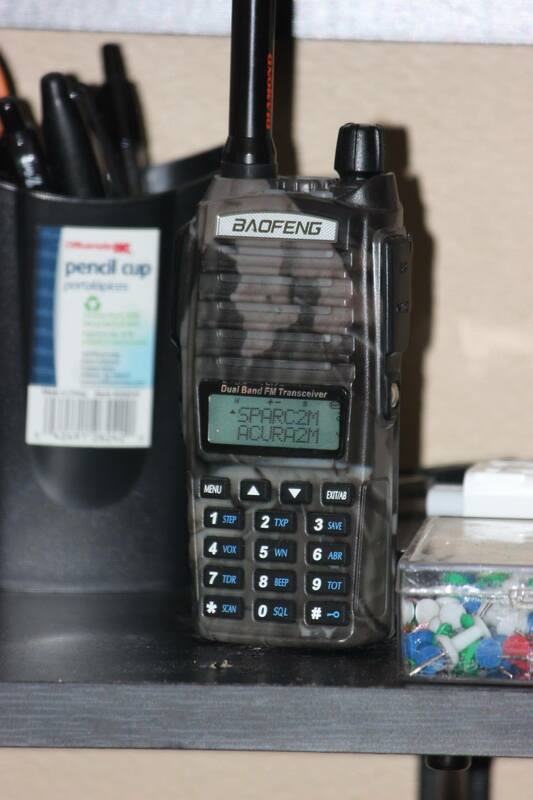 The Baofeng UV-82HP. It’s a Dual Band HT that throws 1w/4w/8w of power and with the Diamond SRJ77CA 15″ Whip no repeater is off limits.